This Valentine’s Day, Select CITYWALK is going all out to make you feel loved! Enjoy the gorgeous grand decorations while you walk through the mall, and avail superb offers that make your gifting even more fun! Also win exciting presents everytime you shop with the awesome Shop & Get extravaganza! This Valentine’s Day, if there’s a place to love, it’s Select CITYWALK! 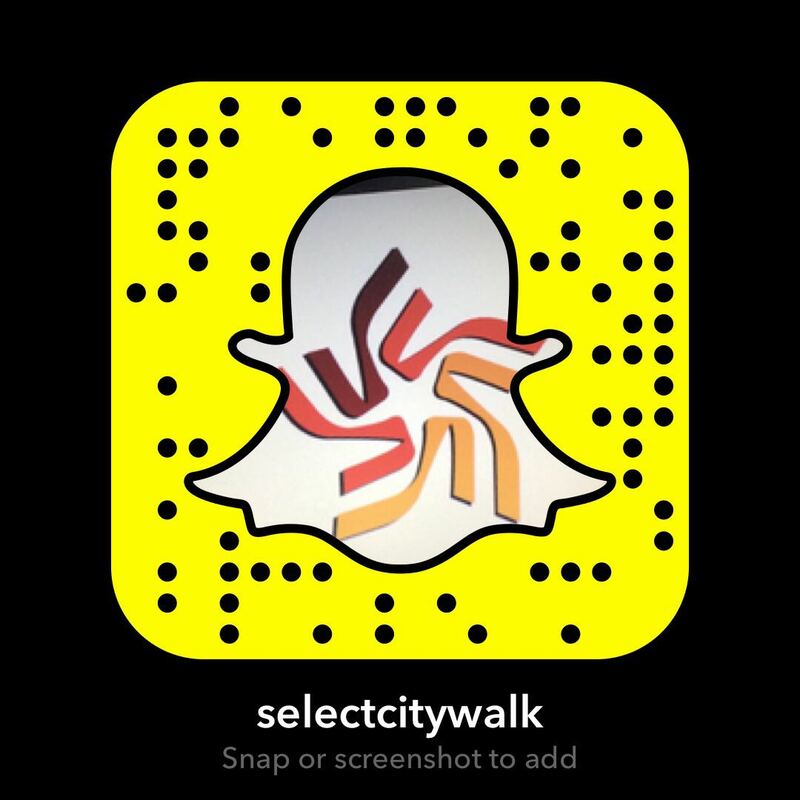 February has so much in store for you at Select CITYWALK! Check out the awesome events we have planned to make this month full of fitness, happiness, and love! Love shopping? Here are your favourite brands on sale this month!